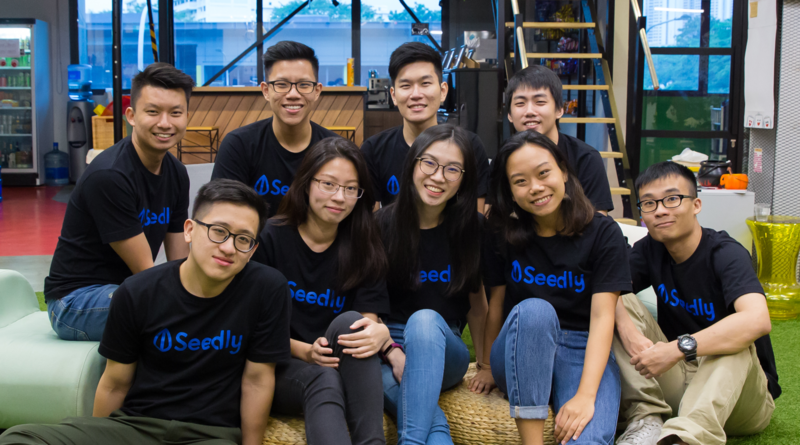 Launched in 2016, Seedly helps users make smarter financial decisions with its budgeting app which allows its 60,000 users to sync up their financial accounts and better manage their cash-flow. Last year, we introduced a new community feature which allows users to crowdsource knowledge from peers before making a financial decision. As we grow our team, we are looking for dynamic individuals to join us and make personal finance relevant and simple for the masses. We are now part of a larger group! As of May 2018, we have officially joined forces with the ShopBack group. With a common vision to enable smarter decisions in the shopping and financial verticals. Find out more about ShopBack - A one-stop lifestyle portal that powers smarter purchase decisions, with more than 3.5 million consumers across six Asia-Pacific markets such as Singapore, Malaysia, Indonesia and Taiwan. ShopBack currently works with around 1,300 eCommerce partners in the retail, lifestyle, and travel segments, generating close to 1,000 orders per hour for them with an annualised sales figure of over US$300 million. We embrace a culture of learning and creating opportunities for everyday growth. Our team adopts a modern and lean approach to managing your money by leveraging the latest technology. 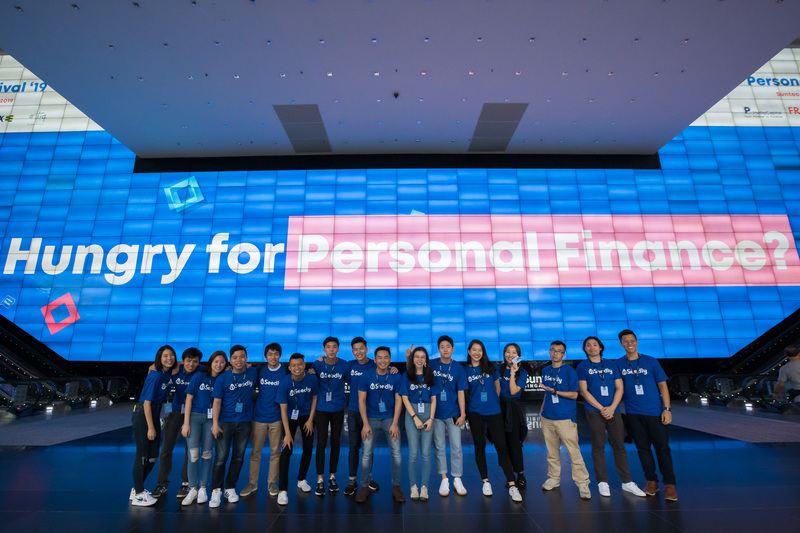 Some perks include: Fun open culture, high growth opportunities, learning and development fund, group insurance, well-stocked pantry, offsite trips, team outings and company lunches~!